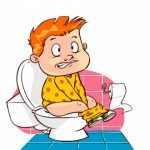 When bowel movements are tough or happen less often than normal, these symptoms are of constipation. It happens to everyone sooner or later. 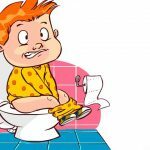 This usually happens because the colon has absorbed too much water from the food in the colon. The slower the food moves through the digestive tract, the more water the colon will absorb from it. Consequently, the feces become dry and hard. Prunes are a great way to curb this problem and below we have mentioned how one could do so. Have a look! 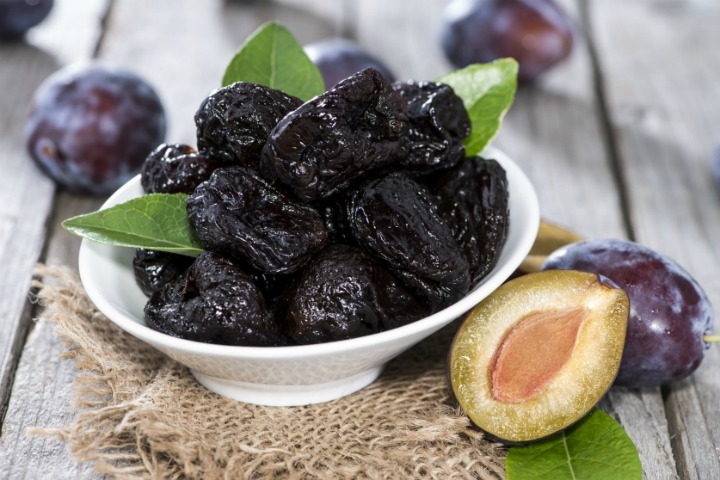 Does Prunes Help in Relieving Constipation? Plums that have been dried naturally n the sun or those which have not been treated to any fermentation process are known as Prunes. Prunes usullay appear as wrinkled but they are filled with potassium, retinol, vitamins and minerals, iron, fiber, etc. With 15% sorbitol content, prunes can effectively curb the lack of water content in colon which in turn aids in making the stools soft and loose. The prune’s skin contains Dihydrophenylisation because of which the fluid secretion increases. Eating prunes can alleviate constipation. 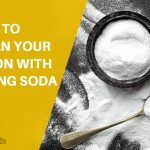 They work even better than medications containing psyllium and should be used as a first-line therapy for constipation. To increase the fiber content in the body this is an effective method. Mix one fourth cup each of prunes and apple sauce and half cup of bran. Consume one to two tablespoons and drink 6 – 8 ounces of water or juice. Consume this mixture daily in the evening. You can always make your medication an interesting mix that can be enjoyed as a drink and not a medicine. Mix 65 grams of dried prunes and 350 milligrams of apple juice. The mixture must be left overnight. Put the mixture in a blender and add 3 tablespoons of yogurt with a pinch of cinnamon. Blend the thoroughly, pour it in a glass and drink it up. If you want an interesting breakfast that’s nutritious and has medicinal value the following recipe is just for you. Add 8 dried prunes, 1 chopped apple, 2 chopped pears and 1 small carton of yogurt. Pour into a glass and it is ready for consumption. Though prunes are effective in treating constipation, few precautions should be considered to avoid negative experience. Prunes are known to have oxalates which are efficient when present in small quantity. 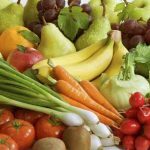 Too much consumption can negatively affect the way your body consumes calcium. Those of you who consume large amounts of prunes, it is advisable to increase yur calcium intake. People with gall bladder/kidney stones need to be careful because your condition can worsen due to the unabsorbed calcium. Our body cannot handle excess intake of prunes and often ends up in variou other problems such as bloating, stomach cramps, gas formation, diarrhea, etc. If you observe that these prune recipes are bot helping you out, ten it is best to consult a doctor to take crae of your constipation problems.